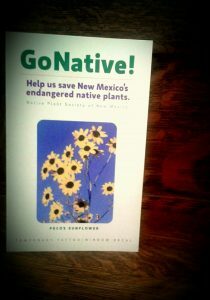 Help us save New Mexico’s endangered native plants. 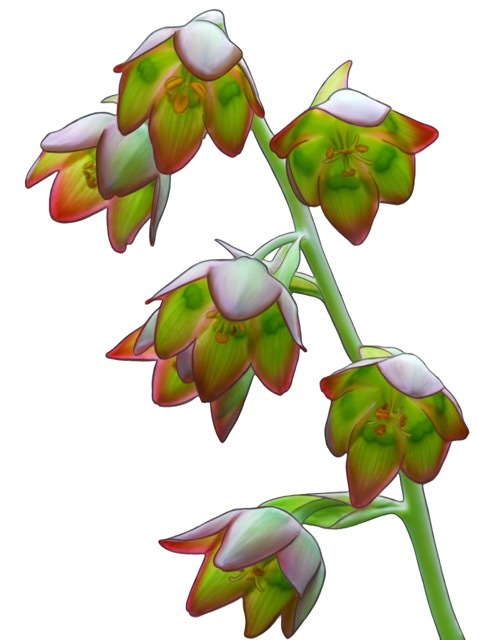 The Mongollon death camas is a perennial herb in the lily family. It is a narrow endemic of the Gila National Forest, where it is limited to growing in the understory of montane and subalpine conifer forests above 8,700 feet. This rare plant faces an uncertain future in the Gila Wilderness of the southwestern New Mexico. the vast majority of its habitat and all the known populations of this lovely plant were destroyed in the Whitewater-Baldy fire, which burned nearly 300,000 acres in 2012. 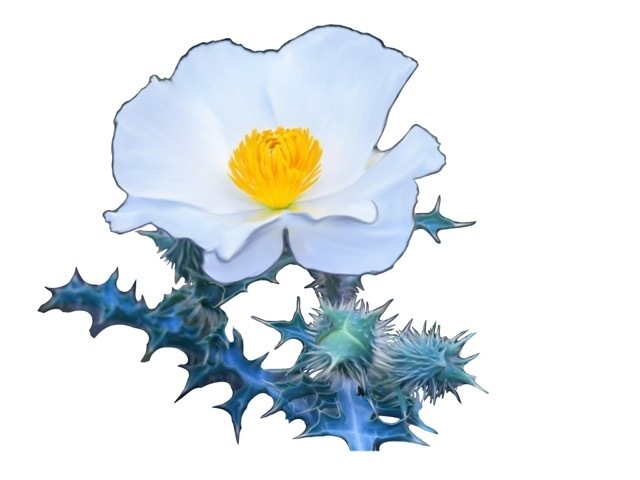 The Sacramento prickly poppy is a perennial herb in the poppy family. It only occurs in a few canyons along the western slopes of the Sacramento Mountains in New Mexico, at elevations between 4,200 and 7,100 feet. Although tolerant of some disturbance, it is threatened with extinction from road maintenance and water development projects, grazing, and climate change. It is protected by state and federal endangered species laws. The Pecos mariposa lily is a perennial herb in the lily family. It is only known from a few sites in the Sangre de Cristo Mountains in New Mexico, where it grows in aspen glades and meadows above 9,500 feet. 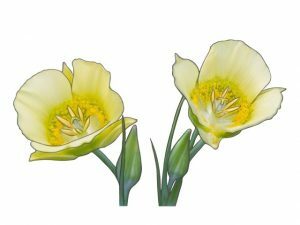 It is distinguished from other mariposa lilies by its pale yellow petals. 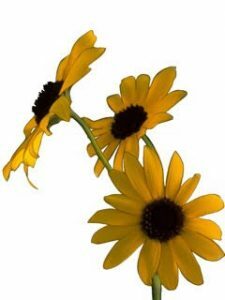 The Holy Ghost ipomopsis is the rarest and most endangered native plant in New Mexico. 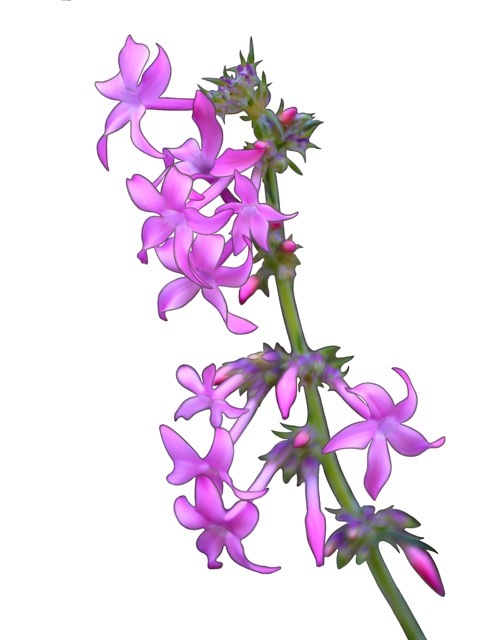 This extremely rare plant is only known from one site in the Sangre de Cristo Mountains of the Santa Fe National Forest – nowhere else in the world! It generally grows on relatively dry, steep, disturbed, west to southwest-facing slopes in open ponderosa pine or mixed conifer forest between 7,730 and 8,220 feet. It is federally and state listed endangered due to its small population size, road maintenance activities, recreational impacts, and the potential impacts of wildfires. Pecos sunflower is an annual herb in the daisy family. It is only known to occur in a few alkaline wetlands and cienegas, primarily in New Mexico and one location in adjacent Texas. 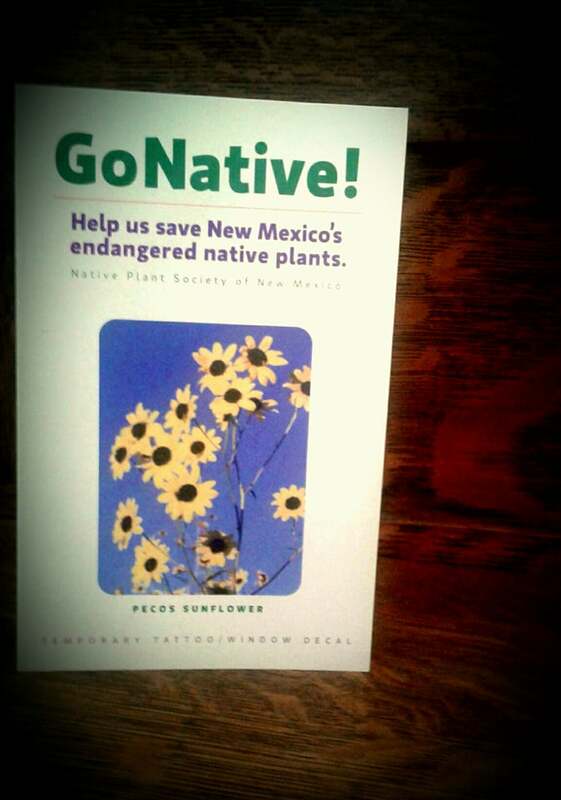 Pecos sunflowers are threatened with extinction due to habitat modification and destruction. It is protected by state and federal endangered species laws.